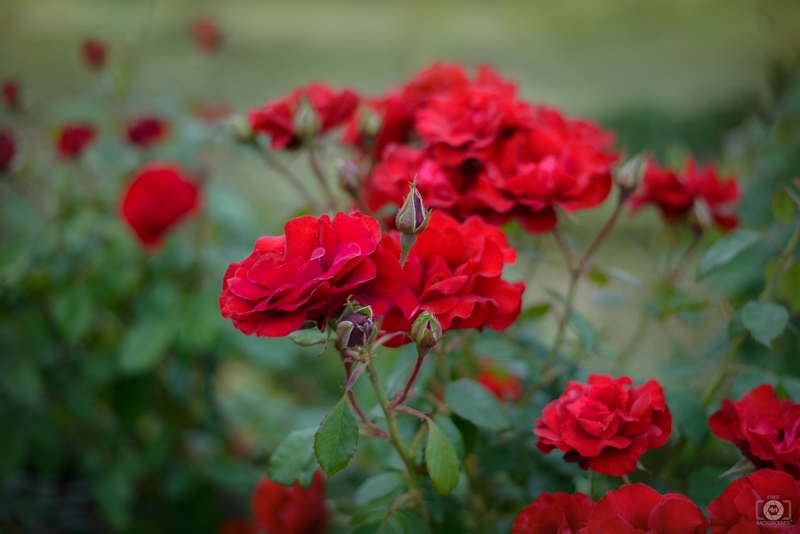 During this spring season, I can see another set of flowers that bloomed after fiver years in the Chosen One’s Rose-garden of Knowledge and Virtues. Hail to the roses and kudos to the gardeners and cultivators! For your journey ahead, these three can be your alimentary provisions: (1) visionary mindset, (2) working attitude, and (3) moral aptitude. In my understanding, these provisions may also be among the needed qualifications of the distinguished builders and citizens of the ‘Compassionate Government’ (dawlatin karimah) which we refer to in a supplication (du’a). May the neighborhood benefit from the garden’s greenery and the roses’ scent of knowledge and beauty of virtues!